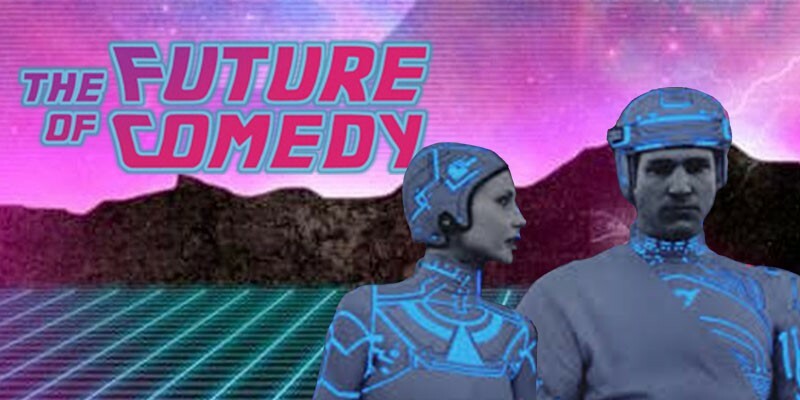 This is a show filled with the acts who you may not yet have heard of, but are making big waves in the world of comedy. These are the stars of tomorrow, selected by Grandpa Figs himself. Going to this show will be like seeing Elvis’s first performance at the Humes' Annual & "Minstrel" show in April 1953... Except way less racist. You’ll be the envy of all your friends when in a couple of years you can say “I saw them before it was cool”. People love that stuff. Honestly people can’t get enough of people telling them how they saw an act before it was cool. Buy tickets, be loved by people.